Many of the companies known for Museum Collection Management Systems (CMS) were founded in the late-1970s through the 1980s. Collections management system usage became common among museums in the 1990s with wide-spread implementation occurring by the 2000s. Early adopters have likely seen the migration from at least one CMS to another. If not a migration, then a significant disruption probably occurred in the form of a software update, the adoption of a (different) set of rules and guidelines, and/or because changes to the capabilities of hardware and internet technology impacted some fundamentals of how and why we catalog. Museum collection management system migrations can be tough, but necessary. Not all collections management systems are the same—and providers who got their start with one product now offer a variety of solutions to suit different levels of museum needs. Even if a museum chose an excellent CMS in 2010, circumstances may have changed, necessitating selection of a different collections management solution in 2019. There’s a technology need that mandates a change—e.g., a change in operating system requirements, the need for Digital Asset Management System (DAMS) integration, regulatory requirements that have to be met, etc. The fact is, many museum professionals will see at least one CMS migration during their career. With that in mind, it’s important to know what to look for when shopping for a new CMS. What’s the exit strategy? This may seem like an odd place to start given that you’re looking to get into a new CMS, but that’s exactly my point. 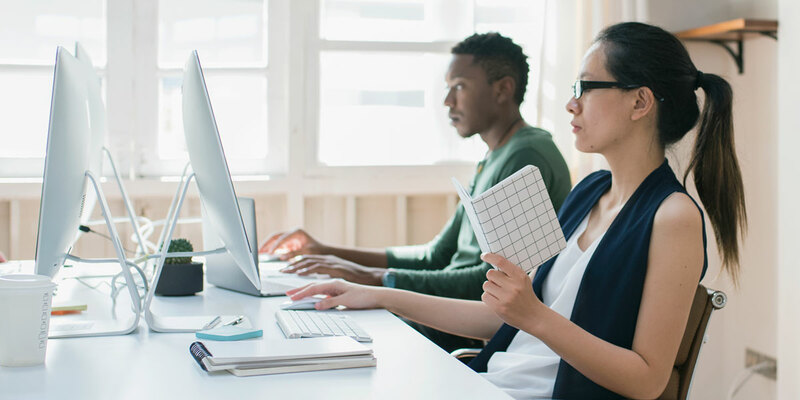 CMS migration and evolution will happen and it’s critically important to have a CMS that will allow you to take your data with you and maintain its structural integrity. No museum professional should have to start from scratch, nor spend countless hours massaging data to fit into a new CMS because the export of data from the previous CMS is unusable. What is the price point and how often does it change? For the majority of museums, the CMS can take up a large percentage of the operating budget. While the museum may be able to afford CMS “X” now, it’s important to determine (to the best extent possible) if the museum can maintain the increasing cost of the CMS. For a CMS with annual fees, ask how often the fee increases and by what percent it increases. While the company may not be able to give you a guaranteed answer they should be able to give you a general idea by providing a history of past increases. Does the CMS meet the museum’s current and anticipated needs? This will be dependent upon museum, collection, staff, and future vision. A committee should be formed to document every current and anticipated CMS use. Is streaming video a requirement? Does it meet ADA-compliance? Does the digital file backup meet preservation standards? Are there digital file size storage requirements? Selecting or changing a museum collections management system can be stressful, and it will take work—so it’s important to put time and effort into choosing a system that’s the best fit for the museum. Implementing a CMS is a commitment both in terms of managing the museum’s collections and in terms of staff time. Adequate attention should be paid to the CMS research and vetting process. Test out system capabilities and workflow options. Ask questions about the company; they could be your potential partner and this is an interview. Ask museum colleagues for references to inform your research and increase your awareness of potential collections management system pros and cons. The more thoughtful you and other staff can be about choosing a collections management system that’s a great fit for the museum, now and over time, the less likely it is that you’ll all have to navigate a future CMS migration. Rachael Cristine Woody has provided services to various museums and libraries, including the Freer|Sackler Museum of the Smithsonian Institution and the Oregon Wine History Archive at Linfield College. 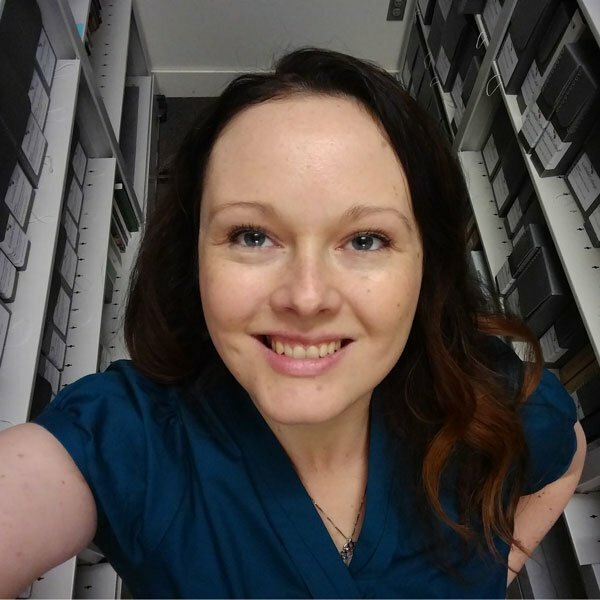 Read more from Rachael about museum collections management. Lucida offers solutions for those looking for museum collections management systems.